According to the FBI, a home burglary is reported every 10.5 seconds, proving just how easy it is for burglars to gain entry. 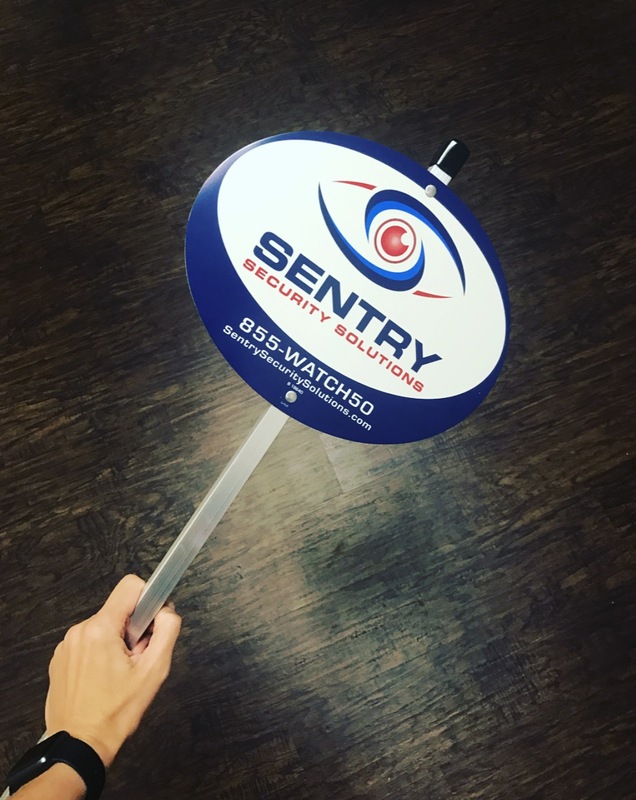 While Sentry Security Solutions is able to offer you peace of mind with the newest technology and award winning monitoring, you should still take a good hard look around your home. A few simple, low- or no-cost measures will significantly deter a would-be thief from targeting your home. 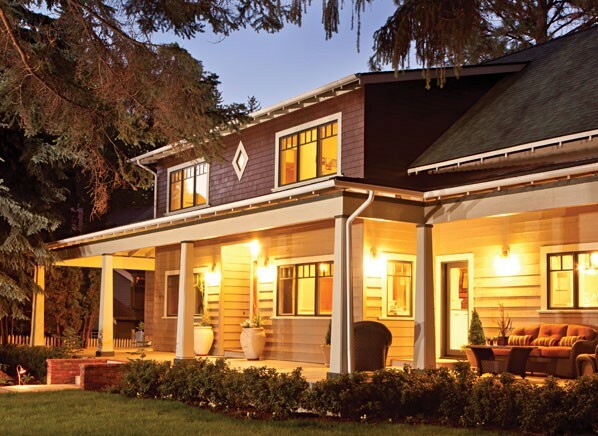 Choose a coming weekend and go over these 10 steps—which range from low-effort, no-cost chores to more-involved, pricier projects—to improve your home’s security. Use door and window locks. It costs nothing and takes little energy. Make it a habit to lock every door and window when leaving, after entering, and before bedtime. Do not open the door to uninvited or unwelcome visitors. 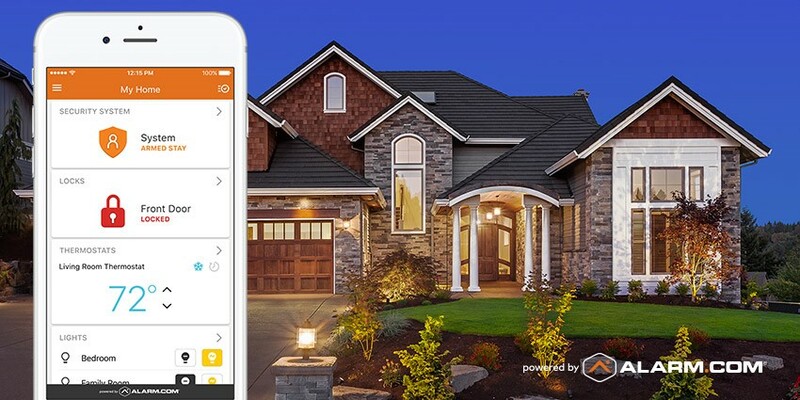 Secure your home even if you’re doing work around the house and yard. Many municipal police departments offer complimentary home inspections. An officer walks through your home and recommends simple, cost-effective changes to tighten security. The key under the mat, inside the mailbox, beneath a rock—everybody hides a house key. Problem is, burglars know your hiding places. Instead, give it to a trusted neighbor. Don’t leave car and house keys and remotes near the door or otherwise visible inside your house. Secure them inside a cabinet or a drawer to keep them hidden. 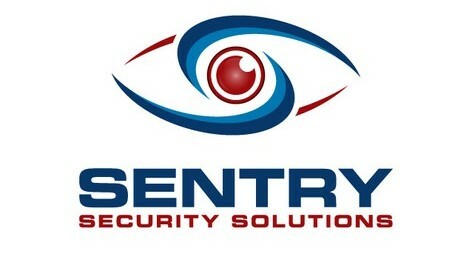 Post your Sentry Security signs or window stickers near all entryways. If you need more or a replacement, give us a call! When you leave for work or appointments or go on vacation, you can create a “someone’s at home” look using timers on lights and TVs. No surprise, there are lots of gadgets available. Fake TV, for instance, simulates the flickering lights of a television, and from outside, it appears that someone is watching TV. If your shrubbery is too tall, bushy, or not well spaced, you’re providing a nice hiding spot for a potential burglar. Trim and prune plantings. Okay, so you’re probably not going to be able to install new doors by yourself over a weekend. But you can inspect your front, side, and back doors. 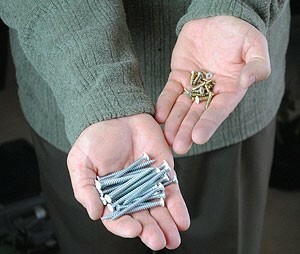 Replace hollow (read: low-quality and easy-to-breach) doors with solid-core (made of wood or metal) or metal-clad doors. Sliding-glass doors have a latch to close them but are often an easy point of entry for burglars. To make one more secure, place a wood dowel cut to size or an adjustable safety bar in the interior floor track, or consider adding a floor bolt. Electric garage doors are not a common point of entry—as long as they are closed. Homeowners need to treat garage doors like the front door and keep them closed. Locks are the weakest point on a door. Make sure you have a grade 1 or grade 2 dead-bolt lock that penetrates the door frame. These can be purchased at a big-box home store. The strike plate—the stationary piece that the bolt enters—must be heavy duty, made of solid metal or brass, with six three-inch-long screws that penetrate the door jamb and the door frame. Hi there, simply changed into alert to your blog thru Google, and found that it is really informative. I am going to watch out for brussels. I will appreciate should you proceed this in future. A lot of folks will probably be benefited from your writing. Cheers! Hello! I could have sworn I’ve visited your blog before but after looking at many of the articles I realized it’s new to me. Regardless, I’m definitely delighted I came across it and I’ll be bookmarking it and checking back often! This website really has all the information and facts I needed about this subject and didn’t know who to ask. I’m gone to convey my little brother, that he should also go to see this website on regular basis to get updated from most recent news update. Hello, yeah this piece of writing is in fact good and I have learned lot of things from it about blogging. thanks. SUPERB Post.thanks for share..more delay. I am regular reader, how are you everybody? This article posted at this site is genuinely pleasant. Thanks for the outstanding information, it really is useful. You should participate in a contest for one of the finest sites on the web. OUTSTANDING Post.thanks for share..more wait.